On Monday, February 18th, the Anaheim Alumni held their 10th Annual AHS Alumni Golf Classic & Auction at the Western Hills Country Club. In Classic Colonist style, New York Giants Super Bowl Coach Jim Fassel ’67 and his son, John, the LA Rams Special Teams Coach who recently made his Super Bowl debut, were among the participants. The Hall-of-Fame lineup included many other outstanding Colonist athletes like football legend Mickey Flynn ’57. 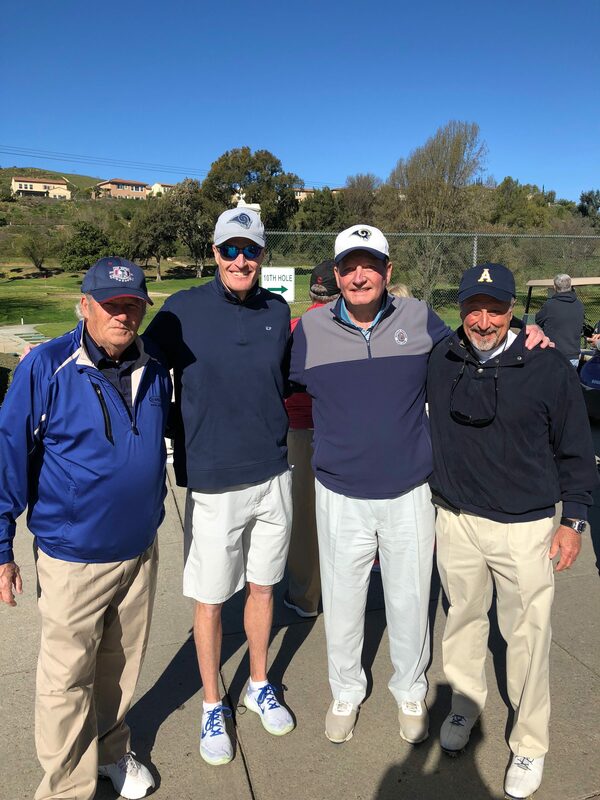 AHS Coaches, many of whom are Anaheim alumni, formed golf foursomes, and were joined by Dan Miller, former athletic director and head basketball coach. Paul Kott is seen here in this photo with Legendary Anaheim HS Quarterback, George Fraser, Jim Fassel and John Fassel. It was a cool and sunny President’s Day tournament that raised funds for the AHSAA’s Spirit Scholarships and the Athletic Department’s facilities improvement campaign. Along with a day of golf, the event included a lunch, awards, and an auction and opportunity drawing, both featuring an array of donated prizes. A big thank you to the sponsors and donors who made this top fundraiser possible! The AHS Alumni Association was pleased to welcome first-time GOLD sponsor Selman Chevrolet. Thanks also to Pride Sponsor Al Rodriguez and his AHS Foursome; and Blue Sponsors Boydstun Realty & Property Management, owner Reon Boystun Howard ’74; Gerald Woodward ’59, Michael La Torre ’65. 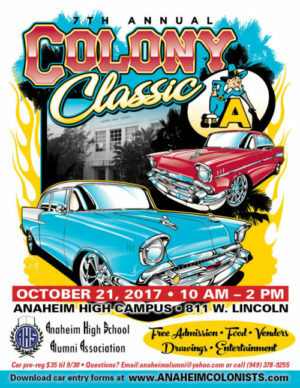 Colonist cheers to our beverage sponsor Jerry Zomordian from Anaheim ARCO, as well as to Ron Davini ’65, an AHS Hall of Famer who has sponsored lunch for several years to feed our event volunteers. Tee-signs were displayed throughout the course, thanks to sponsors such as Jeff Morris ’67 in member of his classmate Mark Uhlich ‘67. Stay tuned for details on the 11th Annual Alumni Golf Classic! 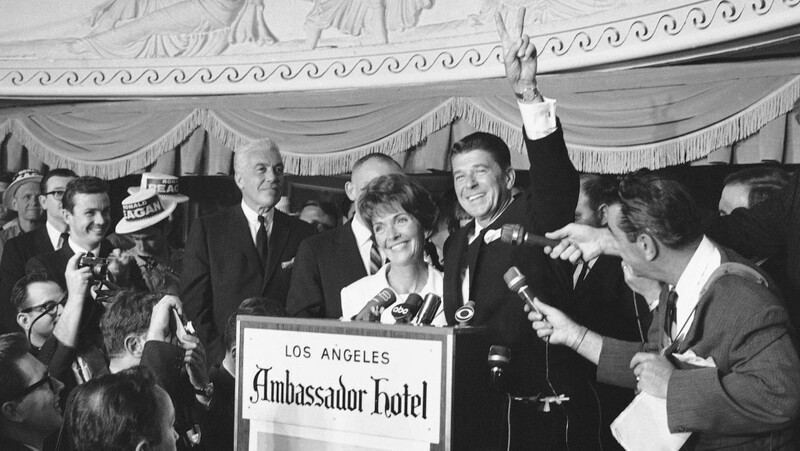 Check out this amazing article about Paul Kott’s child hood home where his parents, William & Eleanor Kott hosted a party that launched Ronald Reagan’s Political career. 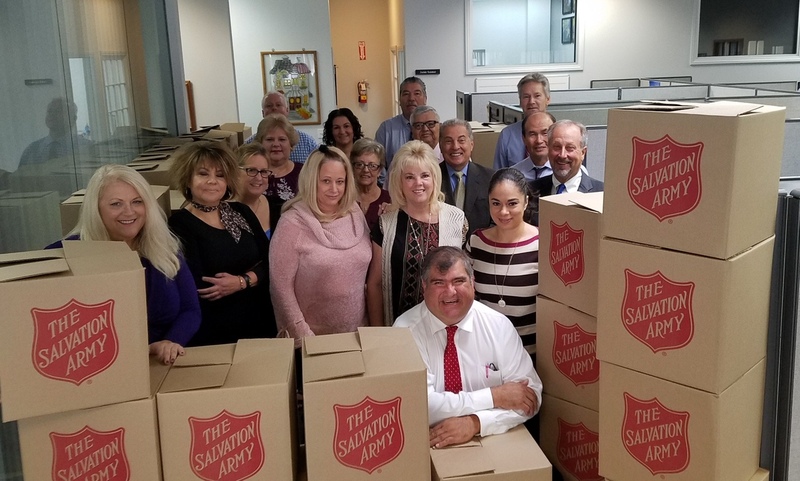 Paul Kott Realtors helped fill cupboards this Holiday Season! !